If you are into mining cryptocurrency, then you may want to be careful. With the value of Bitcoin unexpectedly increasing this month, it is likely that you may have more enemies than friends! According to the Manhattan District Attorney’s Office on Tuesday, a New Jersey man Louis Meza, 35, has been indicted of kidnapping and stealing $1.8 million worth of ether, the cryptocurrency of the Ethereum (Bitcoin rival) network, from his friend’s cryptocurrency wallet at gunpoint. The incident took place on November 4th when Meza had a meeting with his friend at his apartment. Meza called a car service for the friend after the meeting to take him back to his place. He lured the friend into a minivan, where a gunman demanded his house keys, his mobile phone, and the 24-word passphrase to open his Ethereum cryptocurrency wallet. Meza then allegedly went to the man’s home and stole items, including a ledger and transferred $1.8 million in ether into his own account. While the gunman was collecting the man’s items, the victim was able to escape and dial 911, according to Gizmodo. “Video surveillance later obtained from the victim’s apartment building showed Meza using the set of keys stolen from the victim to enter the victim’s apartment and then leave the apartment holding a box believed to contain the victim’s digital wallet. 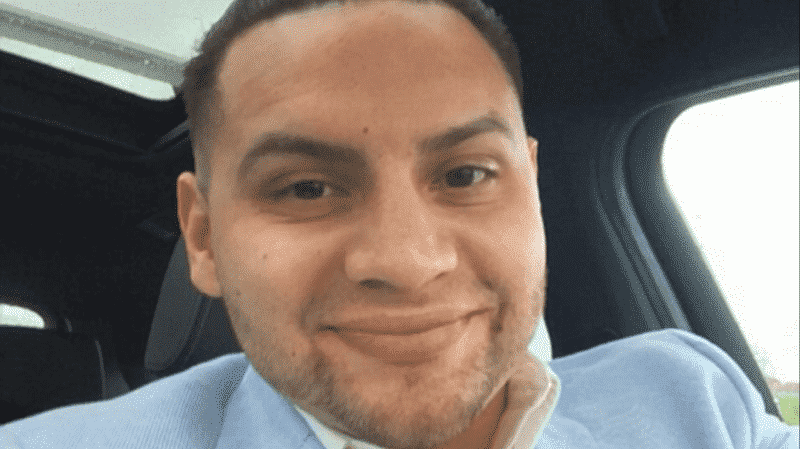 Additional records reveal that soon after obtaining the victim’s digital wallet, the defendant then transferred approximately $1.8 million in Ether to his own personal account,” the DA said in an official statement. Meza has been arrested and charged with Grand Larceny in the First Degree, Kidnapping in the Second Degree, Robbery in the First Degree, Criminal Use of a Firearm in the First Degree, Computer Trespass and other offenses. However, he has denied any involvement in the case and pleaded not guilty. He has been held on a $1 million bond or $500,000 cash bail. Authorities are still looking for his alleged accomplice whose identity is not publicly known.